Dr Zadeh graduated in 1992 from Flinders University School of Medicine with a Bachelor of Medicine, Bachelor of Surgery (M.B.,B.S.). After some years, working mainly as a GP and Emergency Medical officer, he entered into Ophthalmology training in Adelaide. 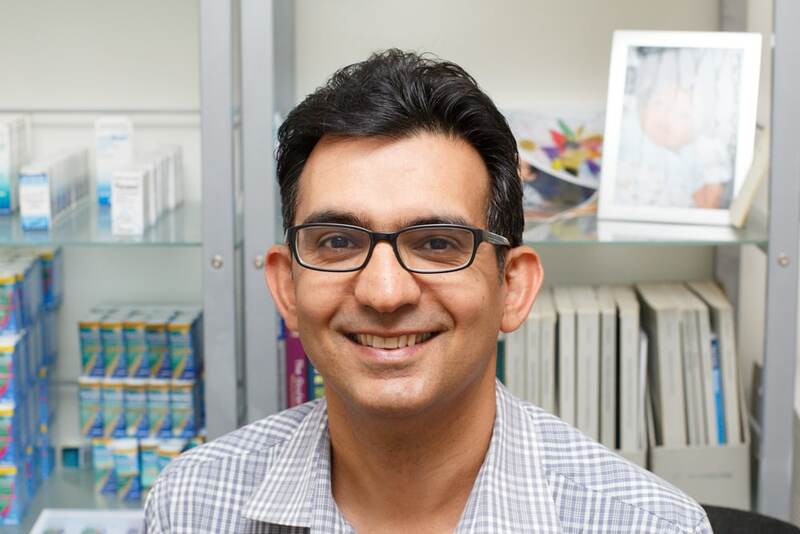 After completing his training in South Australia, Dr Zadeh moved to Cairns and established North Queensland Eye Clinic. Dr Zadeh has been in practice in Cairns for over nine years. 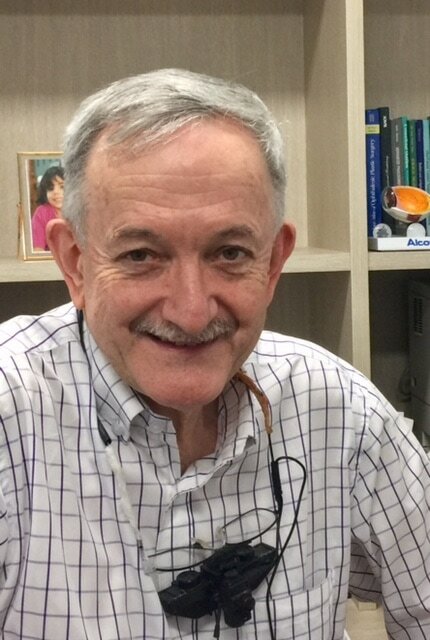 The North Queensland Eye Clinic is proud to host Professor Gole is a paediatric ophthalmologist, a visiting Ophthalmologist from Brisbane who does childhood and adult strabismus. He is Director of the Dept. of Ophthalmology at Lady Cilento Children’s Hospital, Brisbane where he is also Professor of Ophthalmology in the Dept. of Paediatrics and Child Health of the University of Queensland. He completed Medical Schoolat the University of NSW and trained in Ophthalmology under Professor Fred Hollows at the Prince of Wales Hospital in Sydney. He completed a Paediatric Ophthalmology Fellowship at the University of Iowa in the USA in 1984. Joe graduated from Latrobe University in 2003 with a Bachelor of Orthoptic and Ophthalmic Science. Joe joined North Queensland Eye Clinic in 2011 and is responsible for assessing each patient before they are seen by Dr Zadeh. Joe is also the Practice Manager and is kept busy with all of its undertakings. 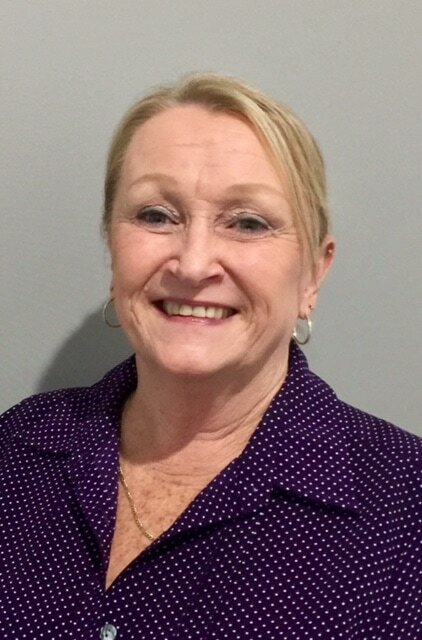 Gail has been with North Queensland Eye Clinic from its earliest beginnings and has been an integral part of the clinic. You will not only find Gail at the reception desk but also assisting Dr Zadeh with minor procedures and operating all of our specialised testing equipment. 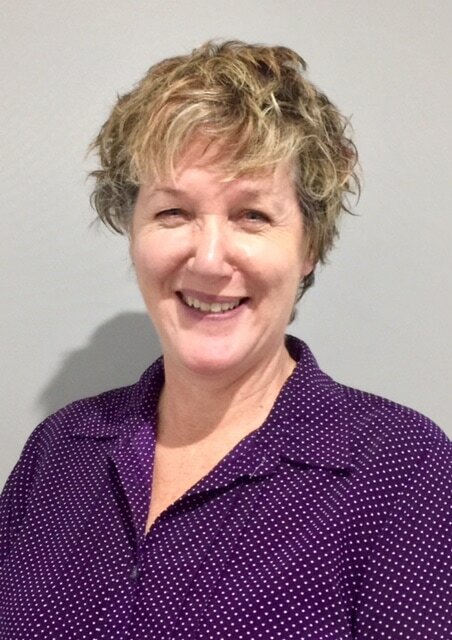 Gaye has been with North Queensland Eye Clinic since 2007 and is our receptionist extraordinaire for our Cairns and Atherton Clinics. Gaye is one of the friendly voices on the other end of the phone when you call our clinic. Gaye has a vast knowledge of all aspects of our clinic and will answer any of your questions. 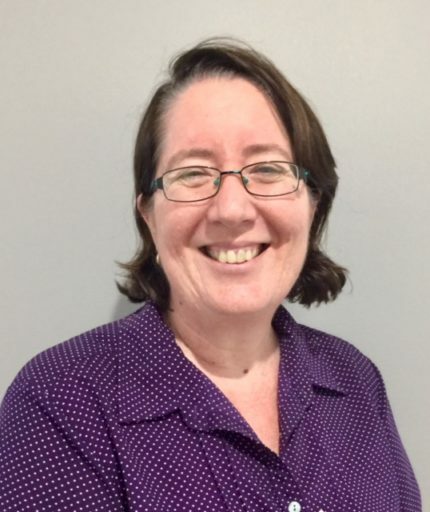 Tracy is our fast fingered typist who joined North Queensland Eye Clinic in 2011. 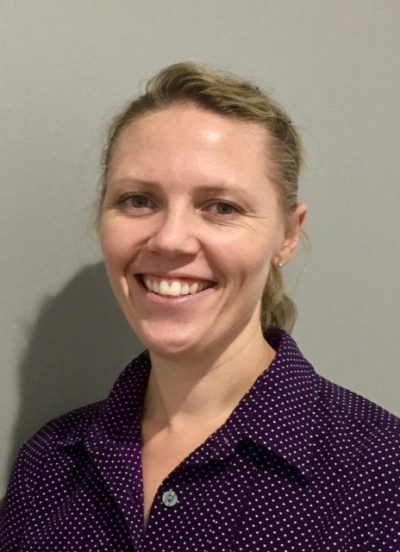 Yolanda graduated from the Latrobe University in Victoria and has gained experience as an Orthoptist in a variety of settings both in Melbourne and Cairns. Yolanda’s role at North Queensland Eye Clinic is to test your vision and ensure that your eyes are ready for Dr Zadeh to assess. 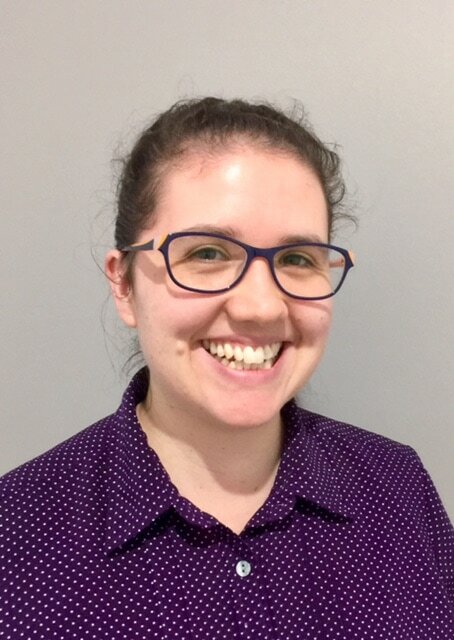 Emily graduated in 2015 with a Bachelor of Health Sciences and Masters of Orthoptics from La Trobe University in Melbourne. Emily joined the team at the beginning of 2016. Emily is responsible for performing the preliminary testing such as checking your vision, before you see Dr Zadeh. 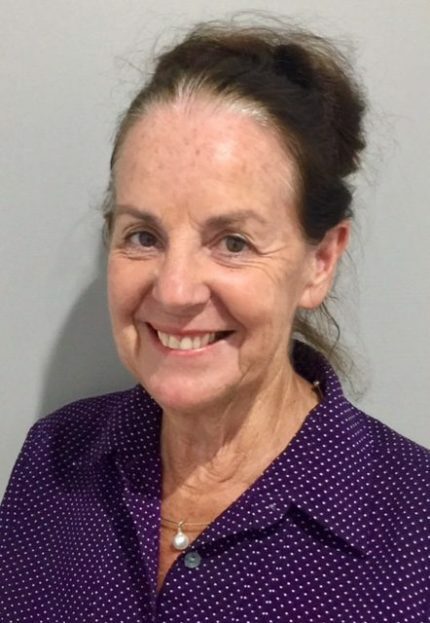 After graduating from LaTrobe University Melbourne, Lyn returned home to her native Cairns where she has worked for a number of different doctors before going the North Queensland Eye Clinic. 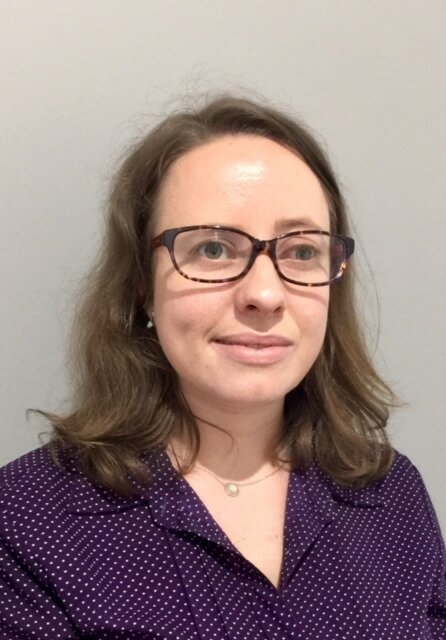 As part of the Orthoptic team, Lyn is responsible for any preliminary testing prior to seeing Dr Ramin Zadeh. © 2019 North Queenland Eye Clinic.